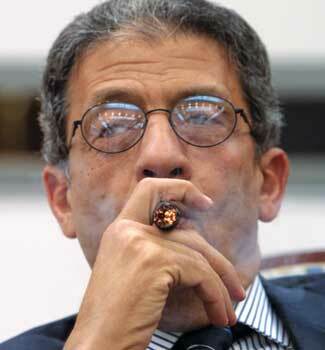 The outgoing Secretary General of the Arab League Amr Moussa’s stance on the Libyan issue is disgraceful, to say the least. His departure to seek election for the presidency of Egypt will hopefully end in utter failure. Moussa’s tenure at the League was totally ineffective, pandering first to Hosni Mubarak, as well as all the dictators in the region. He did virtually nothing to help the Palestinian cause, and was always a slippery politician whose sole motive appeared to be self-seeking. In brief, best described as a man full of wind – with no real substance. 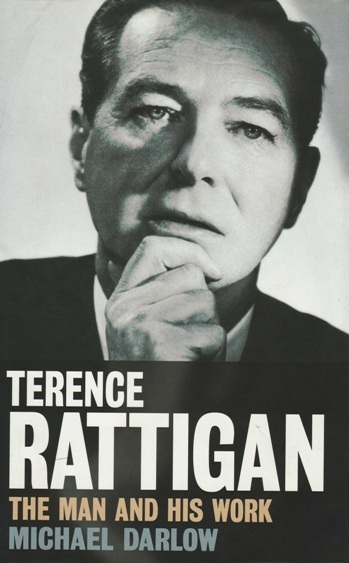 Sir Terence Rattigan is now everywhere. His plays are being praised by the critics and public alike, and it is time he is acknowledged as one of the great playwrights of the 20th-century. Michael Darlow’s biography of him, now published in paperback by Quartet, is a must read. Get your copy now, and enjoy reading the life of this icon of the theatre. And to win tickets to any film in the BFI’s Rattigan season, celebrating the man’s centenary year, click here. Since the NATO alliance took over the command of the Coalition forces, the Gaddafi regime has made substantial gains against the rebels. The NATO air strikes have been less effective and less frequent than those of the British and French, who were responsible for saving Benghazi from the advancing Gaddafi forces at the early stages of the UN-imposed no-fly zone over Libya. 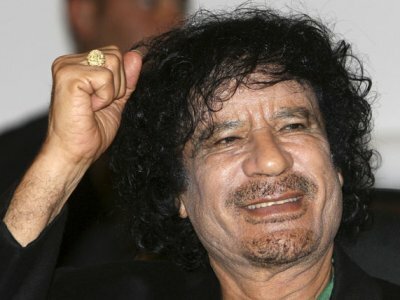 If NATO carries on half-heartedly with their new task then Gaddafi will certainly triumph. It will be tragic for the Libyan people, and for their hard-fought democratic aspirations. As for the NATO alliance, it might as well cover its face in shame for failing so miserably to protect the civilian population from a bloodthirsty dictator who will stop at nothing to retain power. Posted on 01/04/2011 | Comments Off on Speech! My speech from Shireen Jilla’s launch party, for her debut novel Exiled. The following is taken from my speech at the launch party for Exiled by Shireen Jilla, which took place on Wednesday night at the Halcyon Gallery, Mayfair. One of the irritating factors of getting old is finding you have suddenly forgotten a most important word, or someone’s name, or even the title of a book. However, forgetting doesn’t come into it with Shireen Jilla. No one, young or old, could possibly forget her name or anything else about her once they have made her acquaintance in person or through her writing. Shireen has instantly stepped forward to become Quartet’s most vibrant and irrepressible author. Hence, I have put together these notes most carefully to ensure I don’t leave out anything essential. 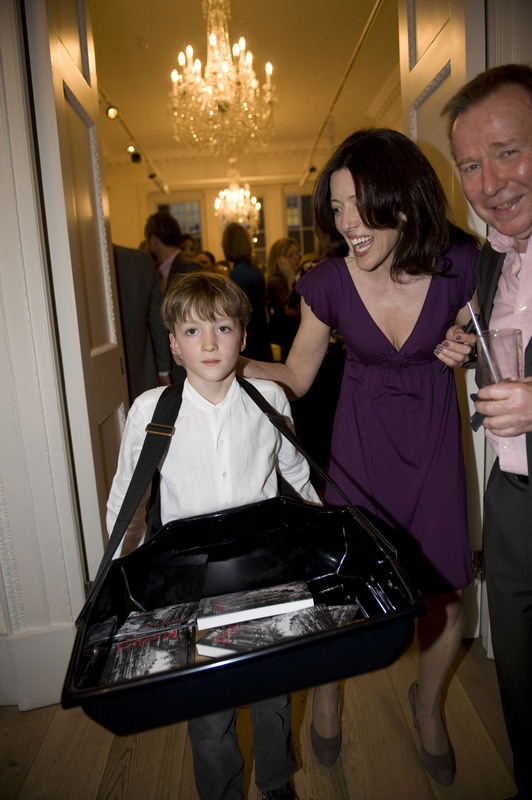 The publication of her book, Exiled, is, for us, an illustrious event to be celebrated. I met Shireen only about four months ago, having read her manuscript, found it an absolute page-turner and decided we must publish it. Our first encounter was more than pleasant, more than enlightening – it was indelible. She is a dynamo of enthusiasm and energy, and she left me reeling with admiration. In my life I have interviewed more than 600 powerful women, originating from all walks of life, but never did I come across one to match Shireen, who can turn up the heat so forcefully as to render you numb for the rest of the day. The story she tells so brilliantly in Exiled is also something to set your brain buzzing overtime. You will have to read the book to see what I mean about its frightening power, and how its author spins a story with a rare edge to it. I would go further. Think of Edith Wharton imitating Ira Levin, crossed with Stieg Larsson – and that’s just the book’s Foreword! Shireen knows what it is like to live as an expat. She has done so in Paris, Rome and New York. People say New York is a town where you go to recharge your batteries before returning to London full of vigour and steely determination to conquer new territories. Shireen has done just that, and now shares the results with us, having fulfilled the task. Exiled, her debut novel, is all set to do very well and hopefully to figure in the bestseller lists. It shows its author as a bright new talent on the literary horizon, who writes with flair and a perceptive mind. 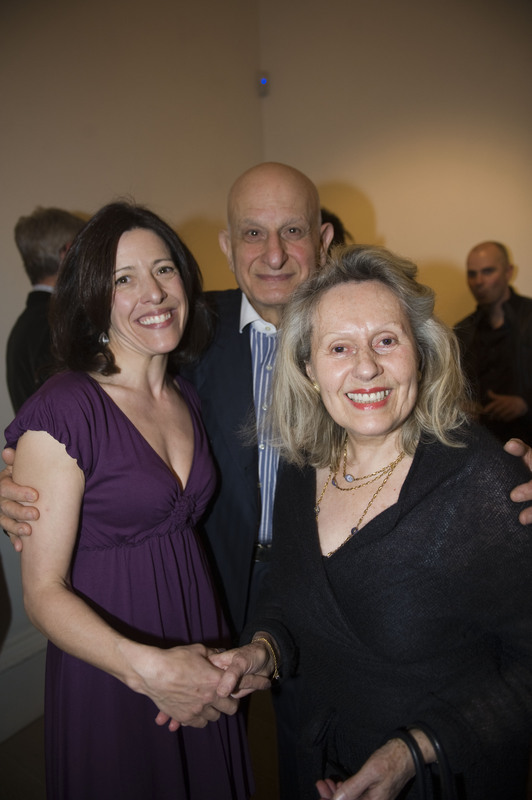 She is to be nurtured and encouraged and we must give all credit to her agent, Caroline Michel, another delectable and formidable woman, for bringing Shireen forward to stand in the limelight. Shireen, meanwhile, has unleashed her charms on the startled booksellers of London, who have been finding it very hard to resist her demands. She is truly a woman for all seasons and a force of nature. That’s enough words from me, except to say that each one in this gathering should buy not just one copy of her book, but several, to give away to friends to help spread the good word. Anyone who defies Shireen’s call to arms will do so at her or his own risk. I can only add that I wouldn’t care to be in their shoes, for fear of being chastised by her – unless of course, like most men, we tend to enjoy the experience.